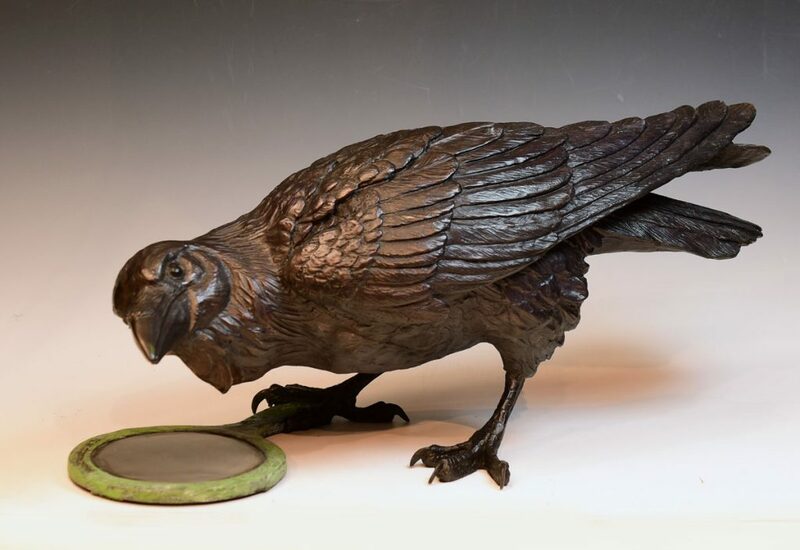 I am so EXCITED that my life sized raven bronze titled “Here’s Looking at Ya” was awarded as a “FINALIST” in the 13th International Art Renewal Center Salon Competition! This year ARC received over 3,750 entries from 69 countries, with only 28 % of those entries making Finalist status. I feel very honored to be included in the company of so many amazing realist artists. 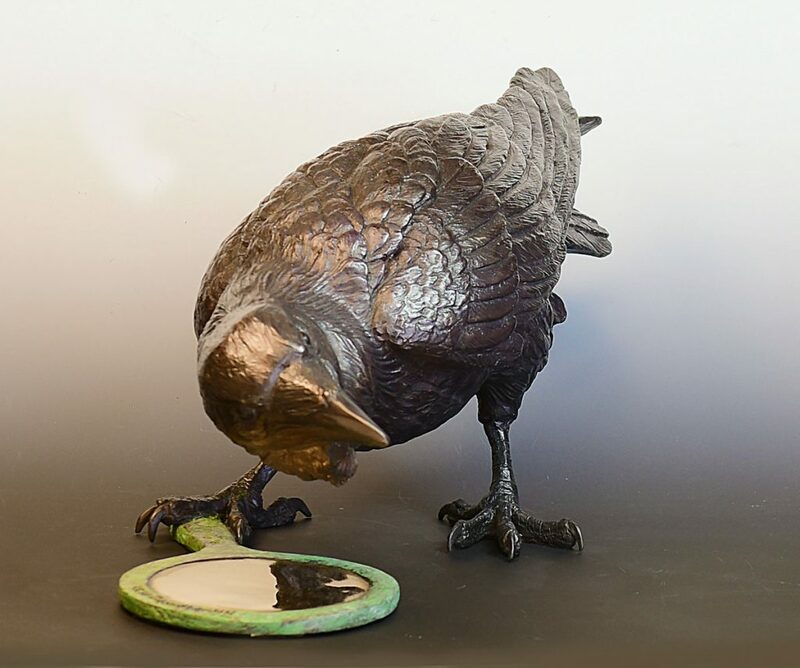 The ARC Salon Competition Is the largest and most prestigious competition in the world for realist artists painting, sculpting, and drawing today. The ARC works with other ARC Allied organizations, Artist groups, museums, and organizations to become a central news hub For the Contemporary Realist Movement of Post Contemporary Art.